Fasting is often practiced as a way to quickly lose weight, but it can apparently help you fight off diseases too. A recent study has shown that refraining from food for two days can regenerate the immune system, and help you fight infections. According to the scientists at the University of Southern California, these findings could be of great help to the elderly and people suffering from damaged immune systems, such as cancer patients. For 6 months, they analyzed the effects of fasting for 2-4 days on both, humans and mice. In both cases, it resulted in significantly lowered white blood cell counts. 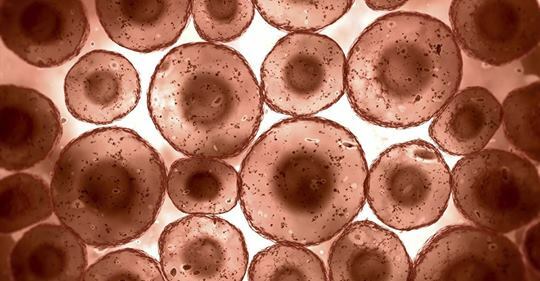 In mice, fasting “flipped a regenerative switch” that triggered stem cell-based regeneration of new white blood cells, and thus renewed the body’s defense system. Scientists also discovered that fasting lowers the levels of the enzyme PKA, which is known to increase longevity in simple organisms, as well as the levels of the hormone IGF-1, which has been linked to aging, tumor progression, and cancer risk. “Several studies have found that fasting could naturally increase HGH levels. This key hormone is involved in growth, metabolism, weight loss and muscle strength. One study in 11 healthy adults showed that fasting for 24 hours significantly increased levels of HGH. The practice of fasting has been associated with a myriad of health benefits, so in order to support health, incorporate it to your routine, coupled with a healthy lifestyle and a nutritious diet.